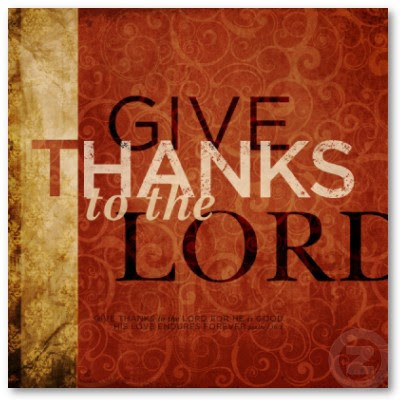 Friends, I pray you have a blessed Thanksgiving and that you feel the presence of God on this holiday. Thank you, Jenifer. May we always feel the pressence of the Lord, the One that gives and blesses us with more love than what we deserve. Blessings to you and Happy Thanksgiving. Happy Thanksgiving to you and your family Jenifer. May this be a day of gratitude for everything God has given to us! :) Happy Thanksgiving!! Thanks for all your support and encouragement!! May God bless your family with joy and happiness today.